The Nursing Education Loan Program is available to students in associate, bachelors and master’s degree programs in nursing. It also is available to graduate nurse students pursuing a doctorate and nurses enrolled in a refresher course. The loan can be paid back by working as a nurse in ND. The rate is $1 per 1 hour of work. The DEAL Student Loan can help you cover the cost of attending college if federal loans, grants, scholarships and savings don’t meet funding needs. It can be used for undergraduate and graduate classes. Talk to your employer about utilizing this option to payoff your loan in return for retention. North Dakota Association of Counties (NDACo) is offering SIX $2,000 scholarships that will be awarded to the children or grandchildren of county employees and appointed or elected county officials. The application deadline for 2018 is Friday, June 8th, 2018. The Organization for Associate Degree Nursing Foundation provides annual scholarships to students in Associate Degree nursing programs. 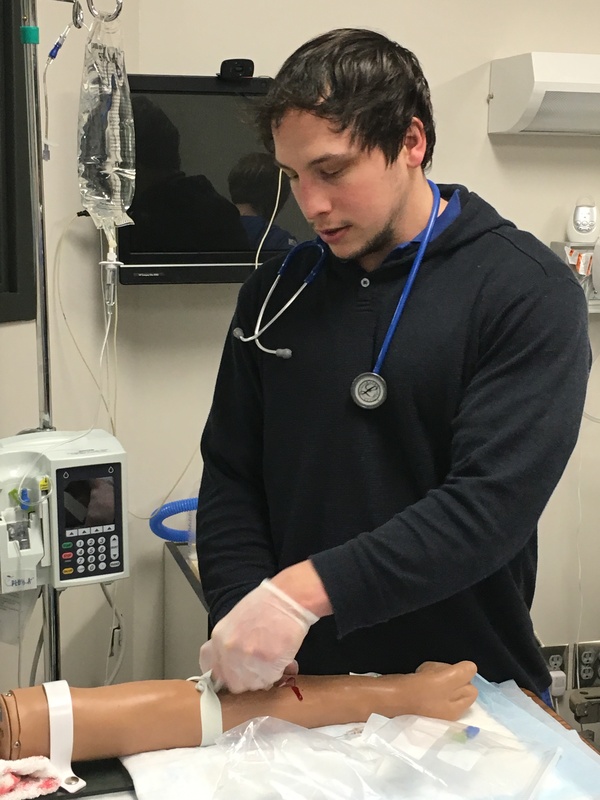 Preference given to qualified applicants with the greatest financial need who are enrolled or accepted for enrollment in an accredited undergraduate nursing program or master’s nurse practitioner program as full-time students. The Trinity Health Foundation gives ten $3,000 scholarships per academic year for either ADN or BSN degrees. Applications accepted August 1-November 1 of each year. This scholarship does not require students to work for Trinity. $2,500 scholarship available to Registered Nurses seeking their BSN. $500 scholarship paid directly to the nursing student. American Legion Auxiliary Scholarship – Applicants must be an honorably discharged veteran or spouse, son or daughter (adopted, step, grand, or great-grand child) of a living, deceased, or disabled or disabled honorably discharged veteran. OADN (Organization for Associate Degree Nursing) – Scholarship and Grant information located on the left side of the page. NURSE Corps Loan Repayment Program – Offers loan repayment assistance to registered nurses, nurse practitioners, advanced practice nurses, and nursing school faculty who agree to work in underserved areas.